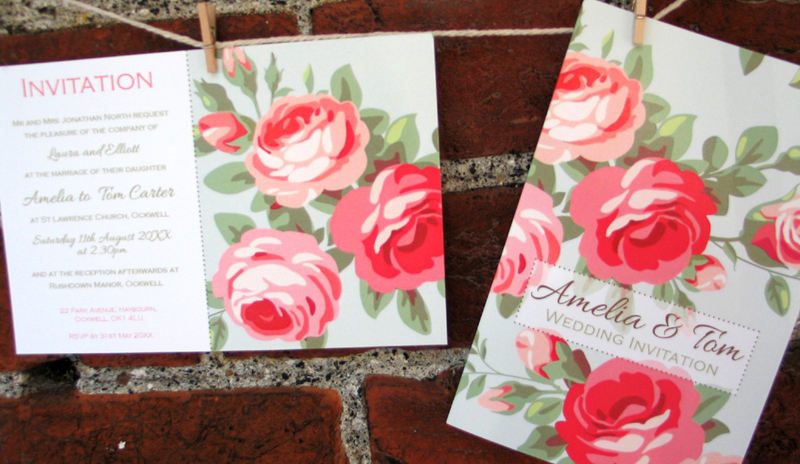 We are pleased to introduce our Vintage Charm Kitsch Vintage Rose Wedding Invitation. The design may be produced in all elements of wedding stationery for your magical day. The invitation may be a folded card with a matching paper insert or a less formal postcard style. If you would like to receive a free sample of this lovely new design please visit our website today.